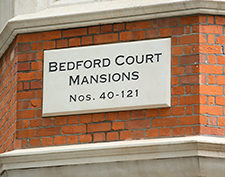 Bedford Court Mansions were constructed in the 1890’s with the rest of Bedford Avenue to replace the mews to the south side of Bedford Square. 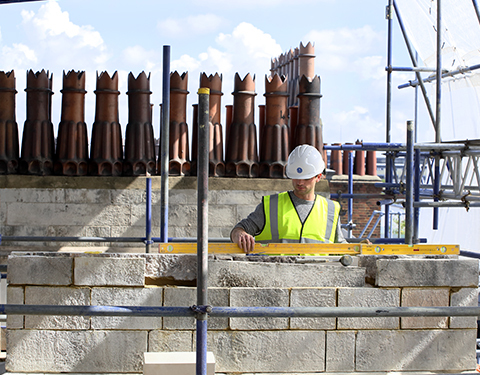 They comprise family flats, each containing five to twelve rooms, with a large central courtyard designed to provide lighting and ventilation. 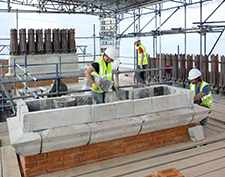 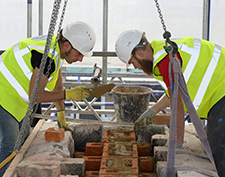 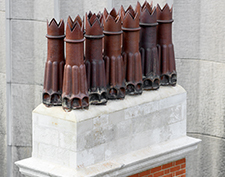 Rosewood were instructed to undertake a Thermatech clean of the mansions’ elevations and the dismantling and re-building of eight chimney stacks, which had suffered extensive cementitious damage during previous works. 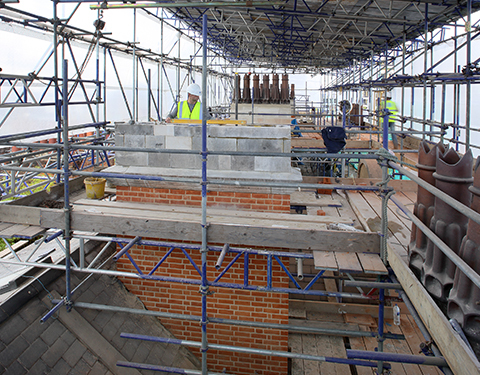 Rosewood also undertook stone and brick replacement on the facades, joinery, decoration and the installation of two new roofs.